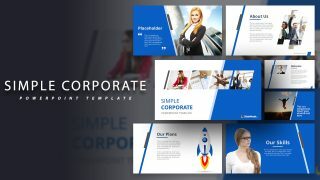 Doble S Curve Template for PowerPoint is a presentation template containing the Double S curve model and available as a PowerPoint presentation file. 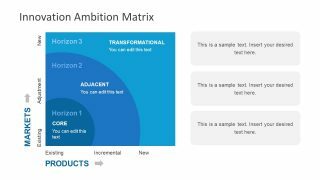 In the S-curve every product goes through three different environments on the way to market acceptance. 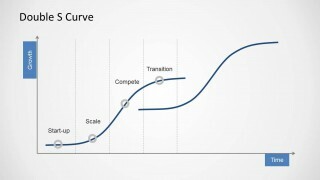 At the beginning the growth is slow but then there is a rush by the mass market. 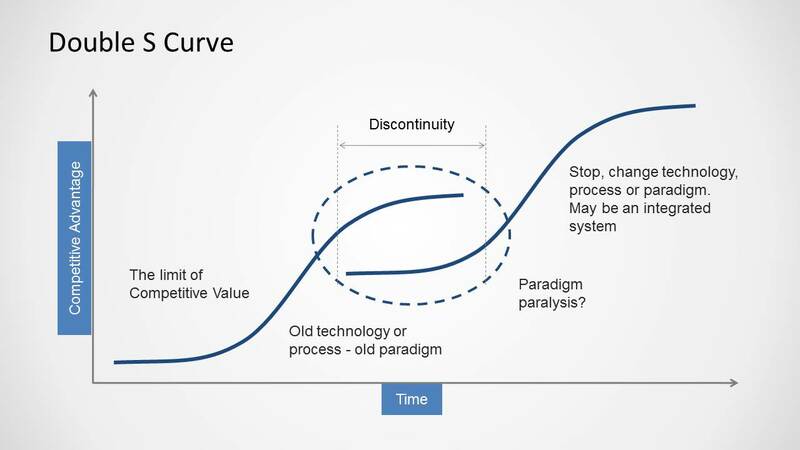 Finally in the S shaped curve, there is a peak of acceptance where replacements become the norm. 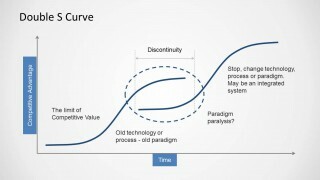 S-Curve is also used as a forecasting tool and for strategy management as a strategic innovation tool for established companies. 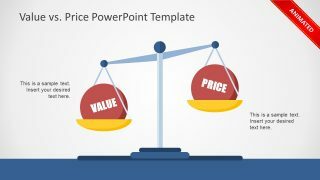 This double S curve model for PowerPoint was created drawing a Bezier curve and you can easily edit the points in Microsoft PowerPoint to adjust the slope. 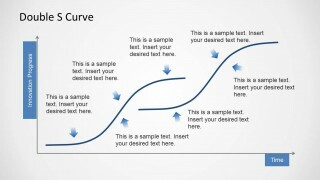 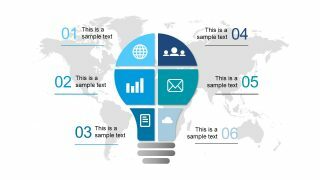 Alternatively you can download other S-Curve PowerPoint designs as well as other popular curves for PowerPoint presentations.